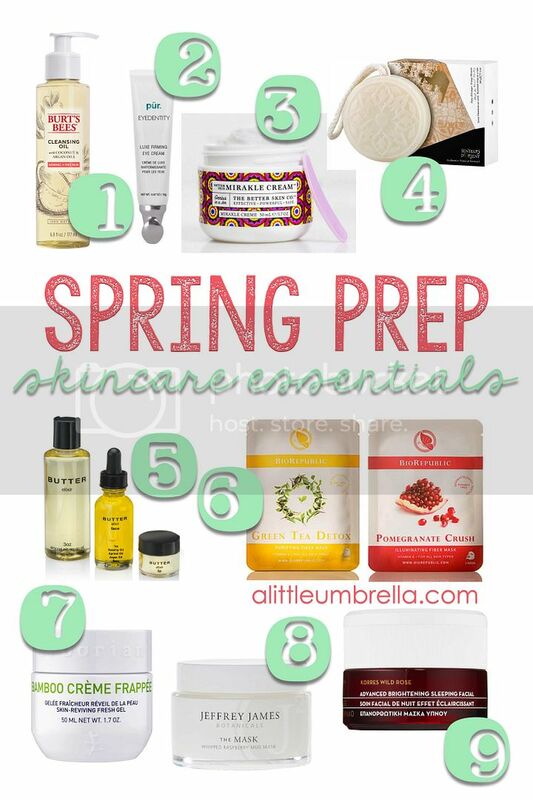 Start prepping now to get glowing skin by spring. All winter your poor skin has been dry, flaky, and basically the opposite of glowing. 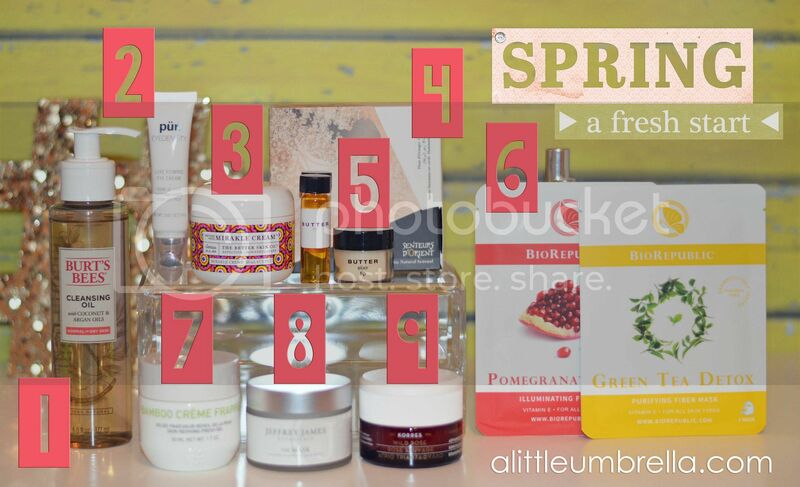 Get your skin warm weather ready with these get glowing skincare picks. This lightweight cleansing oil contains tried-and-true coconut and argan oils - as well as crambe oil, which is rich in omega-9 fatty acids. 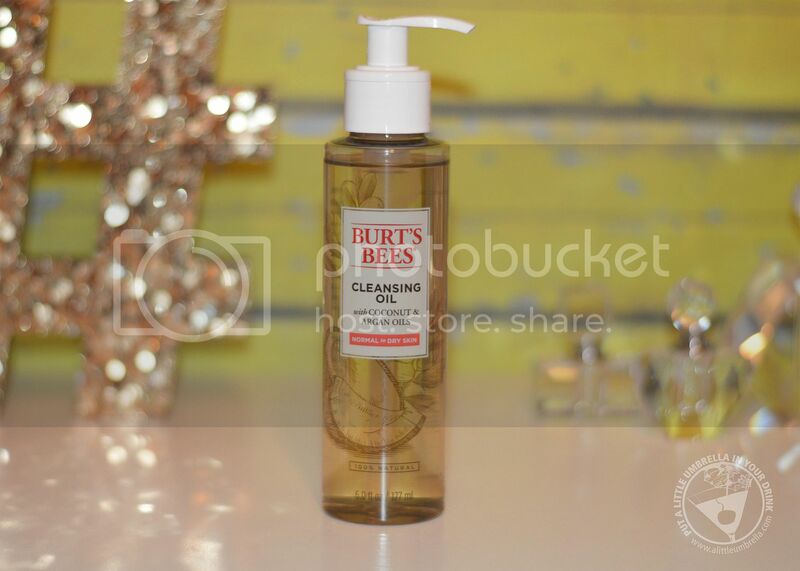 Burt’s Bees Cleansing Oil has been clinically shown to remove dirt and makeup while it cleanses and softens, without stripping skin’s inherent moisture. Oil is an important aspect of the skin’s natural barrier function, and stripping it with harsh cleansers can leave skin vulnerable. The oils in this skincare essential help to gently dissolve away dirt and impurities, leaving your skin velvety soft and smooth. It is gentle, yet nourishing. If you have not tried a cleansing oil yet, this is a good place to start. Try this firming eye cream to tighten the look of aging eyes and smooth away the appearance of fine lines, crow’s feet and more. This luxurious anti-aging formula combines intensive hydrators and antioxidants with the renewing power of lactic acid. 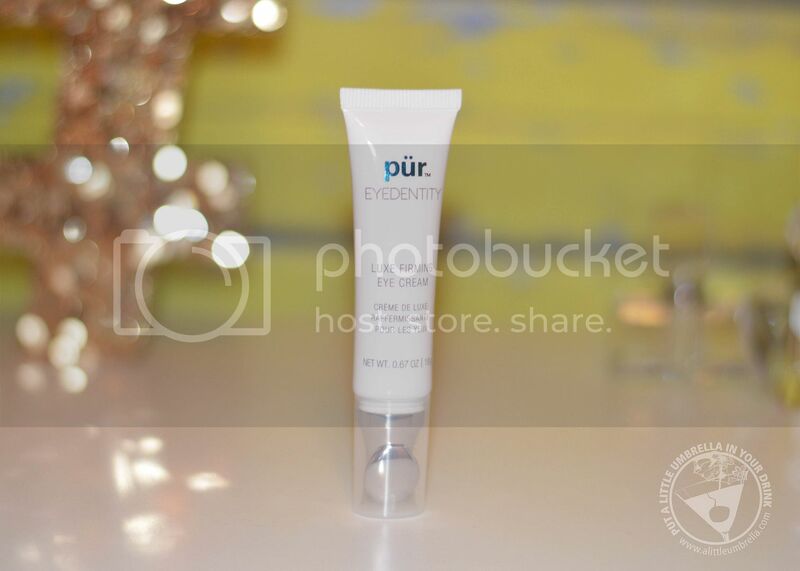 PÜR Eyedentity Luxe Firming Eye Cream also contains a key peptide which helps to prevent future damage, while the soothing shea butter conditions skin for a soft, smooth complexion. This genius in a jar is your one-stop, skin-saving, problem-solving, all-purpose cream that will transform your skin. 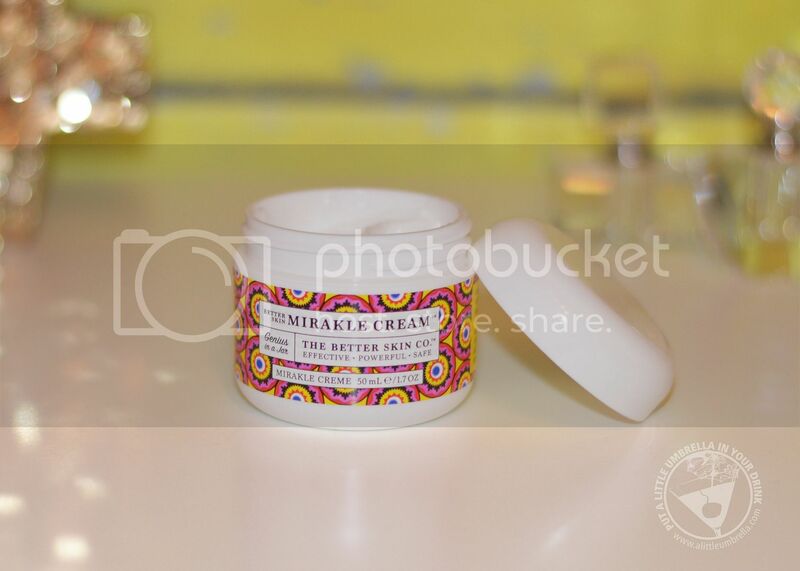 Better Skin Mirakle Cream is handcrafted with natural ingredients such as beeswax, coconut oil, sea buckthorn, shea butter, cocoa butter, aloe, and soothing algae. 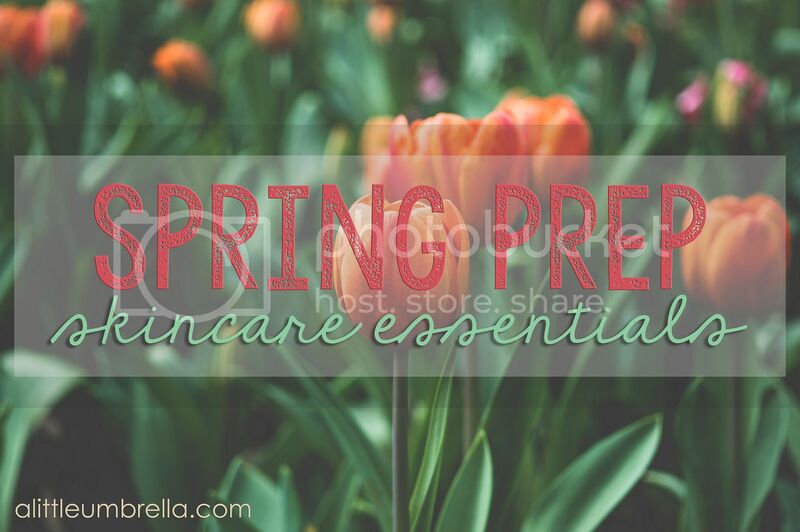 This powerful combination will help to moisturize, soften, balance, and brighten skin. It protects the skin’s moisture barrier and fights the signs of ageing. Peptides and hyaluronic acid help skin appear smoother, more youthful and radiant. 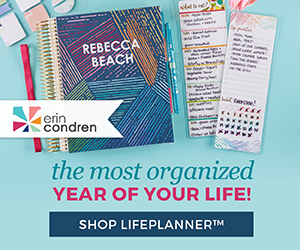 There are so many ways to use this stuff! Some of my favorites are to decrease hyper pigmentation, to calm eczema, to reduce swelling, and to regenerate damaged skin. Created to mimic the Hammam Bath - Senteurs d’Orient created these hammam soaps to enjoy a relaxing experience in a simplistic way. Not your ordinary soap on a rope, Senteurs d’Orient Hammam Soap was made to hang in the shower to preserve its benefits and integrity, while also adding a sophisticated look to your bathroom. Handcrafted from the finest natural ingredients, each luxurious soap is sculpted with an elegant filigree inspired by the intricate designs of the Middle East. I tried orange blossom which infuses the fresh Mediterranean air with soft sensuality. Orange Blossoms uplift the spirit with a clean and floral yet woodsy perfume. I wish you could smell this soap. It is so aromatic. It smells completely amazing. BUTTERelixir is a high quality product line with a refined and elegant packaging that showcases the organic touch of the products and is able to appeal to people that are in search of pure and natural skin care, as well as those who have an appreciation for art and design. I received three small samples to try. BUTTERelixir all over body and hair oil is an honest four-ingredient product that fuses hydrating and beneficial oils with the relaxing and calming scent of lavender and chamomile to create one of the most coveted moisturizers suitable for all. The scent is so calming! Very spa-like. 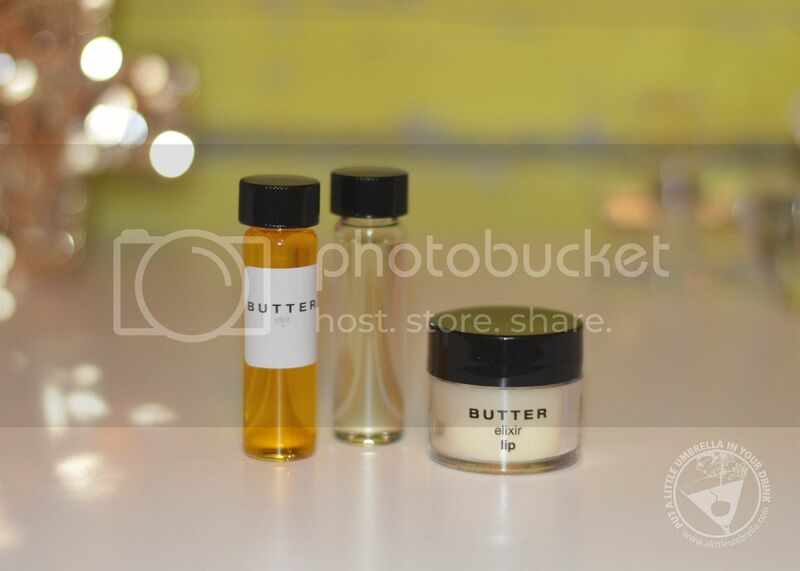 BUTTERelixir also has a gentle and hydrating face oil that is perfect for all skin types. Rose hip oil is paired with argan oil and apricot kernel oil to create a light and easily absorbed moisturizer that is perfect for daily use. 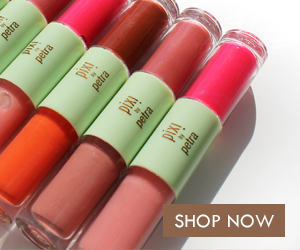 There is something for your lips too. Inspired by traditional Indian chai tea, BUTTERelixir lip is packed with cardamom and vanilla. This little lip balm will warm your lips naturally. It kind of smells like a chai tea too. 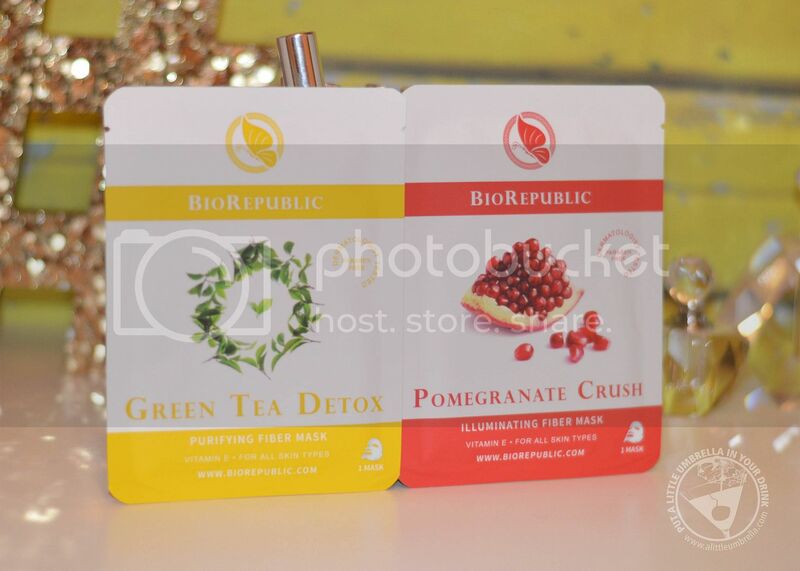 BioRepublic Sheet Masks each contain a blend of five of nature’s time proven skin remedies – witch hazel water, licorice root, star anise, green tea extract, and vitamin E. They also pack over half a bottle of potent serum in every mask. Loaded with active botanicals, these express facial masks deliver the vital hydration and nutrients the skin needs to maintain its natural glow. I tried the Green Tea Detox Purifying Sheet Mask. It is loaded with natural green tea extract and plant collagen. It provides a boost of anti-oxidants and helps remove excess sebum, while also reducing the appearance of blemishes and imperfections. I also tried the Pomegranate Crush Illuminating Sheet Mask, which is infused with natural pomegranate and green tea extract. 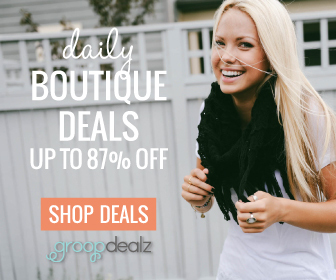 Use it to brighten and energize skin tone, as well as smooth your complexion. 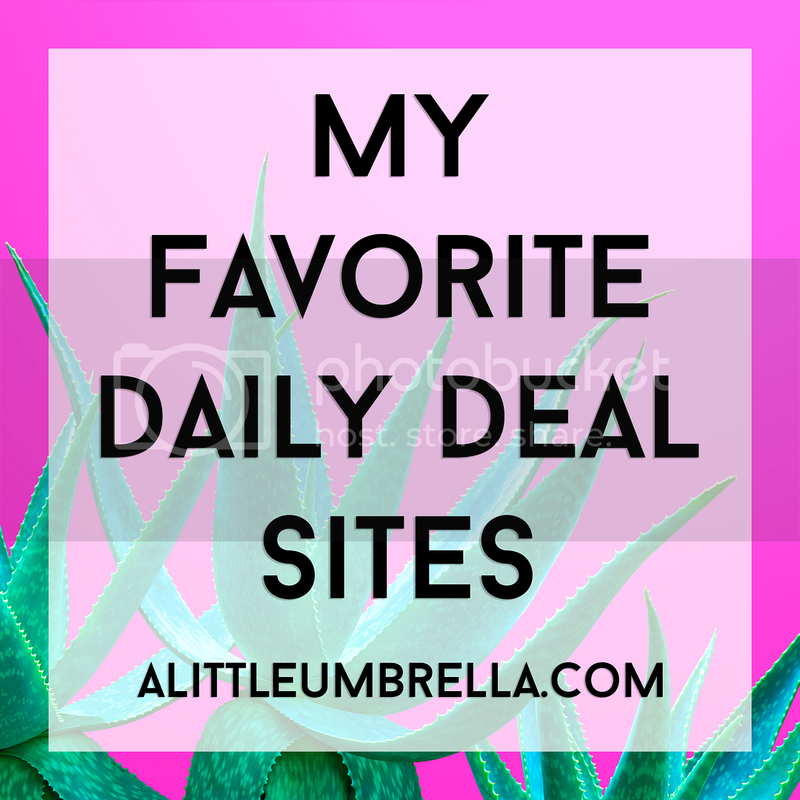 These masks are so easy to use to give yourself those much needed facials right at home. With a unique slush-like texture that melts effortlessly into skin on contact, Bamboo Crème Frappée instantly helps revive dehydrated skin. 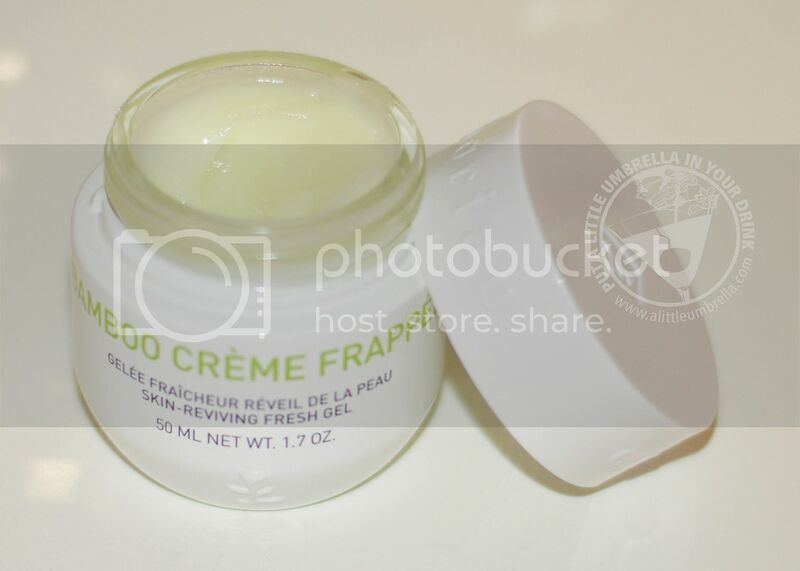 This intense moisturizing cream helps to energize and refresh the skin, while also providing comfort and hydration. Apply the fresh gel to your skin in the morning and at night, or use as a makeup base to reveal smoother and softer feeling skin. It has such a unique texture. It cools your skin and feels amazing. Yet it absorbs quickly and leaves skin soft and smooth. It smells really fresh too. 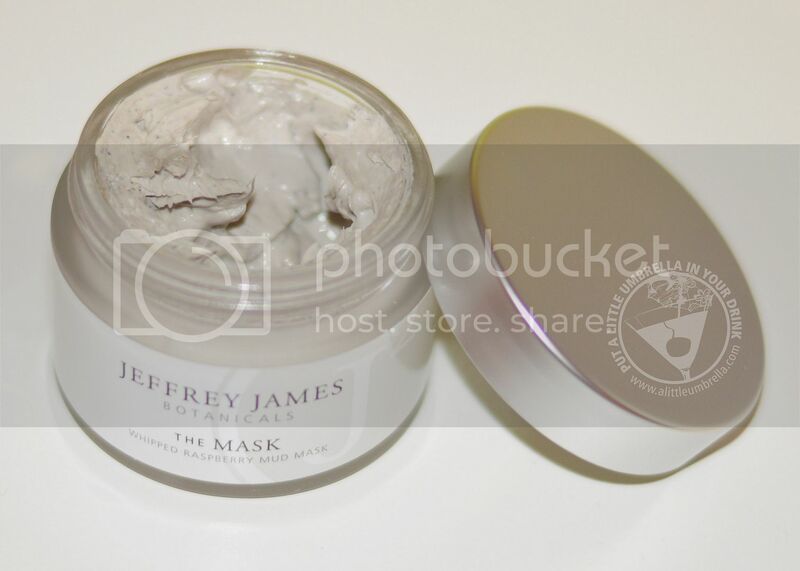 New from the Jeffrey James Botanicals line is The Mask. This whipped raspberry mud mask enriches the skin with antioxidants, while gently exfoliating to reveal ultra-nourished, youthful skin. Composed of Earth-derived ingredients, The Mask is formulated with an ultra-light bentonite clay which draws toxins and impurities from skin. The raspberry, bamboo, and hibiscus petal fibers work together to gently exfoliate dead skin cells and glycolic acid. This gently promotes skin cell turnover so fresh skin cells can emerge. This mask will detox your skin and prepare it for that fresh spring air. 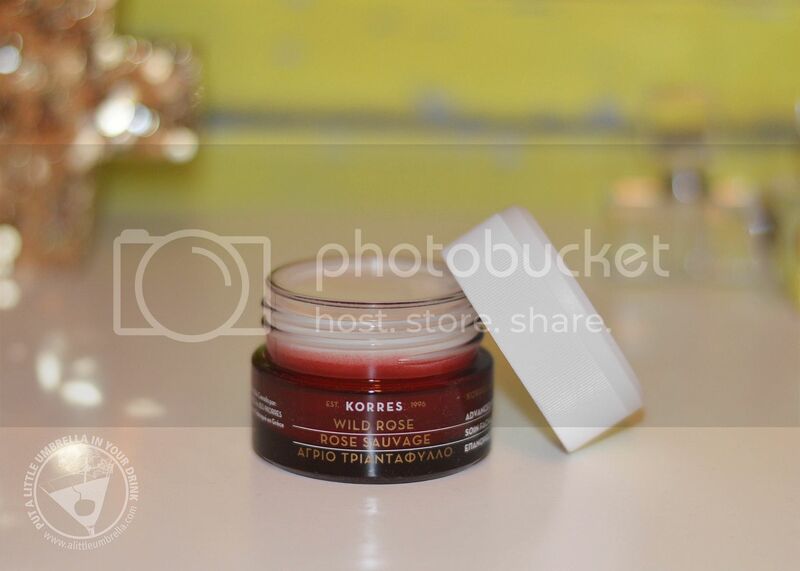 Korres Wild Rose Sleeping Facial contains a proprietary blend of a brightening agent and stabilized vitamin C. Day after day, week after week, uneven tone and dark spots will continuously improve. More than a mask, more than a night cream, this overnight facial creme is a breakthrough in beauty sleep. This product's weightless soufflé texture melts instantly into your skin. It works while you sleep to retexturize, giving you petal-soft skin by morning. The soft rose scent is even soothing as you sleep. My skin has become brighter and more even-toned.